You can view #StageOppsNov15 online by clicking on the links below. Artemisia's annual Fall Festival began in 2011 and remains the core event of our season. From open submissions from national and international playwrights, six plays are selected to be staged as readings. From those six plays, the fall festival audience will choose by vote which play will be fully produced during Artemisia's next theatre season. We consider all submissions based on the following guidelines - please read the information below carefully before submitting. 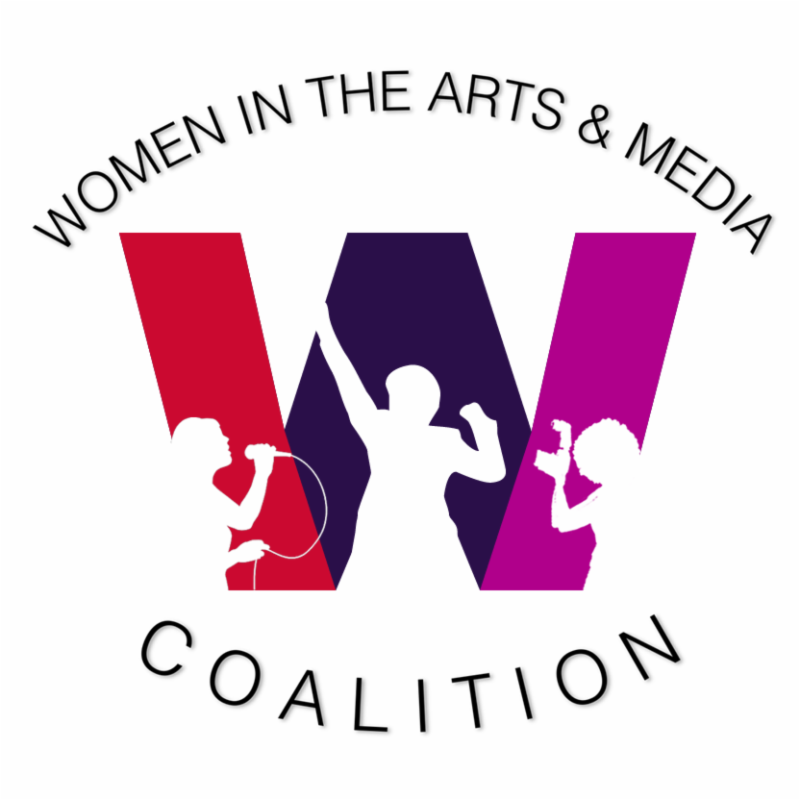 SUBMISSION GUIDELINES: Plays must be full length and the leading character must be a woman. We require a female protagonist. Artemisia produces plays that empower women. Due to the number of submissions we receive, submission is limited to ONE play per writer. If you submit more than one play, your submissions will NOT be considered. Full-length is defined by a playing time of 90 minutes or more. Published plays and one-acts DO NOT meet Artemisia's guidelines and will NOT be accepted. Artemisia does not accept snail mail submissions. Please submit your play as a single file PDF attachment (no other format will be accepted) to submissionsartemisia@yahoo.com. Please be sure your full contact information is included on the title page of your play. We have recently changed our submission guidelines. The email given above is the only email where submissions will be accepted. The volume of scripts submitted hampers our ability to comment individually on each work, so we do not offer criticism or feedback on the plays we receive. FINAL NOTE: Since Artemisia's audience selects (by ballot) the play that will be fully produced from the Fall Festival, please do not submit your play unless you are willing to negotiate premiere production rights with Artemisia. DEADLINE: Officially extended to January 15, 2015 at midnight. 2. 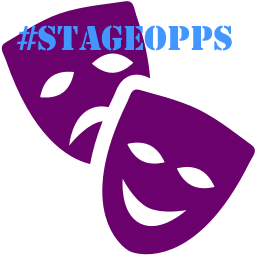 Retrieve the #STAGEOPPS code that qualifies you for entry with a discounted fee by emailing specialoppscode@gmail.com. 3. Email submissionsartemisia@yahoo.com with 2016 Fall Festival Submission in the subject line, your Paypal receipt number AND #StageOpps code in the body of the email and your play attached as a single-file PDF.